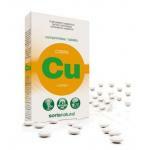 Copper is an important trace element in the body. 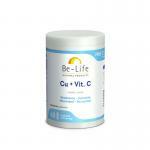 A trace element is the same as a mineral, only the body needs only very small doses, hence the distinction. 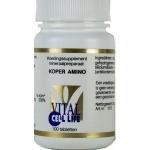 Copper is an important substance for the proper functioning of the body. A shortage of copper can occur due to poor dietary habits or an increased need. We sell high quality products in our website, largely natural products with a good absorption rate and effective operation. Feel free to make a choice from the many products we sell in our online shop.